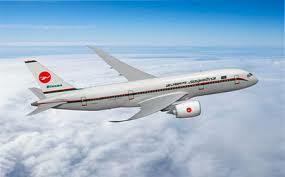 The principle objective of this report is to analysis Human Resource Policies of Biman Bangladesh Airlines Limited. General objectives of this reports are to find out the significant gaps of HRM in Biman, to suggest the better way of enhancing the performance of Biman and to prepare a trainee for the future challenge of modern business world. So, try to recommend the areas of improvement.